The New Moon and the week leading up to the New Moon are magical times to spark exciting beginnings, energetic projections and clairvoyance. You’re going to create space to reboot, renew and reset your desires and intentions. Journey inward, write your goals down and prepare to manifest new beginnings. Prepare to create your own destiny, get clear on your purpose, and attract what you desire. The New Moon is a moment to conjure what seems out of reach, and creating the vision is the first step to making it a reality. 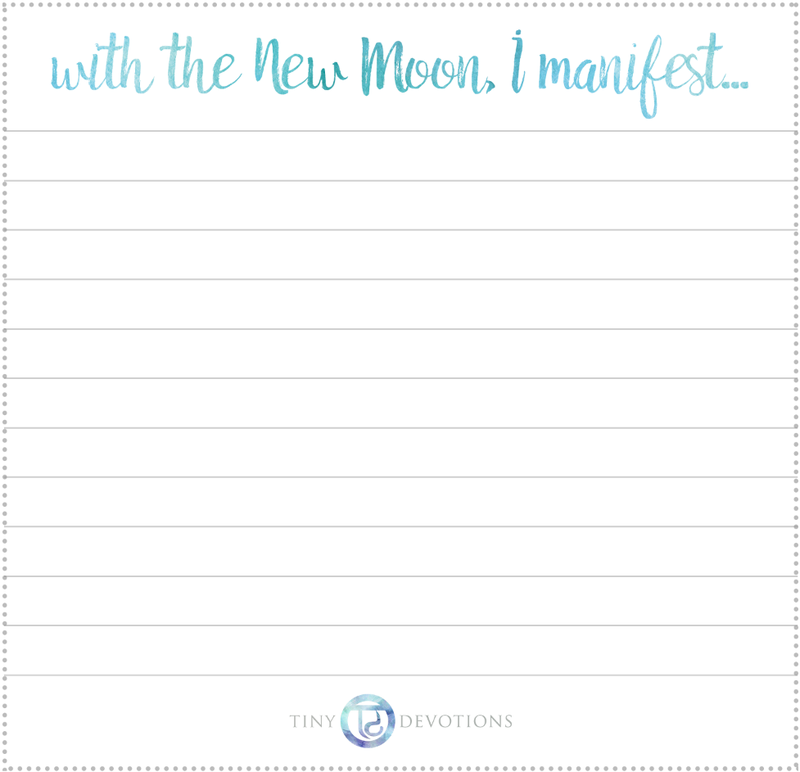 New Moon rituals allow you to connect with your inner being, cultivate new goals + plans, while reflecting upon what no longer serves you. In this New Moon ceremony you’ll create the space to recharge your energy and gain clarity, grounding + alignment. Make sure you are in a space where you will not be disturbed. Turn off your cell phone. Diffuse some essential oils; rosewood, cedarwood, tea tree, geranium or sandalwood release negative energy. Turn on some soft music. Now sink into this stillness and breathe deeply. As you breathe in soak up the grounding, healing and energy around you. Breathe out, releasing emotion, distractions and any tension. Once your space is cleansed, it’s time to set up your Altar. An altar is a sacred way to call spiritual energies into your ritual. It energizes your intention to invite more peace, serenity, and love into your space. It can be used for prayer, meditation, cleansing, or just a place of sheer beauty and a connection to the Divine. Your altar will change with each moon phase. The intention of your altar during the new moon would be focused on new beginnings. Your altar is the perfect place to lay out your sacred objects – crystals, photos, mala beads, etc. 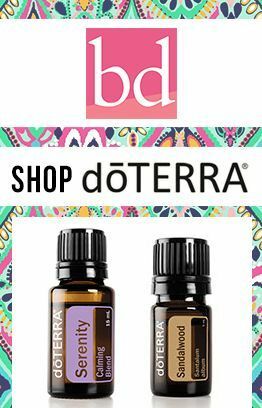 Using herbs + essential oils with healing therapeutic properties adds to your ritual. Candles add magic. They contain all four of the elements of our universe. Sage your space to push negative energy out and make room for positive, fresh energy. We suggest using a clearing Mantra that is spoken aloud. I welcome transformation, growth + abundance. May I now clear this space so that my intentions can flow clearly from my heart onto paper. Choose a Mantra and guide yourself through a cleansing meditation. Choose 5 cards from the Intention Deck that resonate with your feelings in this moment + your intentions. The eternal flame has played a role in spirituality since fire was first discovered. Lighting a candle during the New Moon can help you start anew with a fresh outlook. The flame symbolizes your inner light. As you gaze at the flame it will help you create stillness and focus on your core intention. Candle burning can be so meaningful, different colors symbolize different energies. Light your Crystal Candle and write down what you are wanting to attract on the paper provided below. 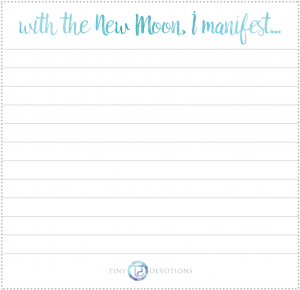 A big part of success with New Moon intentions is what comes after. Find ways to keep your intentions in the front of your awareness. Put them in a visible spot, or keep them close. Make notes in your journal about your progress. At the Full Moon, find ways to take action on those intentions, and celebrate any signs of growth. Write down what you want to manifest. Hopes, dreams, desires. Write them with a strong will + meaning: I will, I am, dates + deadlines. Once you’ve finished, read the list aloud to the New Moon. Thank the Gods + Goddesses for listening. Cut the paper out, fold it up + keep it some place safe until you can read it again when the Full Moon comes.